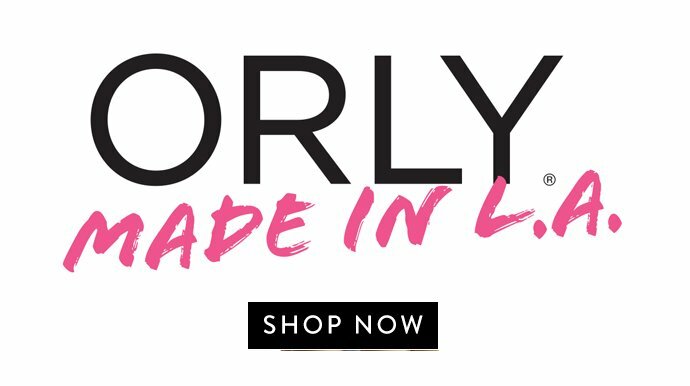 From the day that ORLY founder, Jeff Pink, created the Original French Manicure, ORLY has been evolving the look based on fashion and beauty trends. 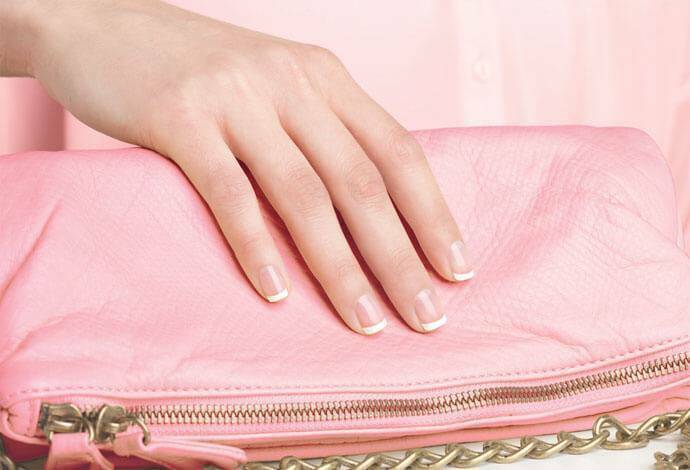 Discover completely re-imagined twists on the pink and white classic nail look. Today a French Manicure comes in all guises, from multi-coloured tips, bold black and white designs, negative space to 3D textures. Blurred lines, asymmetrical tips, accentuated cuticles and even tip piercings and textures are used to bring this classical look right into the 21st Century. A timeless nail look for the glamorous sophisticated (or wannabe), the ORLY Vintage French: as classic as a red lip, winged eye and the iconic Chanel bag. Wear from the office and into the night, this look goes with any outfit * as long as it’s black). A 21st Century Twist on this classic mani, the ORLY Metallic French adds a metallic tip or cuticle moon for a real statement nail look. For a Winter look, wear it dark with a glided tip or experiment with corals and pastels teamed with rose gold cuticle moons or cold sliver tips for your Summer style. For a graphic look that is completely wearable, the ORLY Graphic French is all about subtle design on the cuticle moon. Add an accent on each finger, adorn the cuticle with prismatic triangles, asymmetrical shapes or perfectly placed dots. Keep the smile line simple in white or black and the space in between negative and bare. A soft update to the classic bright white and baby pink original French Manicure by Jeff Pink, the ORLY 'She Said Yes!' creates a delicate look by softening the tip link and blurring the lines in an ombre effect. Use soft pink nudes and off whites whilst adding shimmering hints of glitter on the cuticle to add sparkle for those engagement ring selfies or for the big day itself. Browse the ORLY Modern Manicure eBook, and get inspired with fantastic how to's to get to look! Why Choose ORLY Professional Polish? Erogonomic patented Gripper Cap offers ease of opening and precise application. Genius Brush boasts 600 bristles per brush and a fan-shape that 'hugs' the cuticle to help you achieve full coverage. Did you know, here at Graftons, we offer beginner nail art and advanced edcuation courses in ORLY.